Finding that special someone you cannot live without is filled with so many wonderful moments. 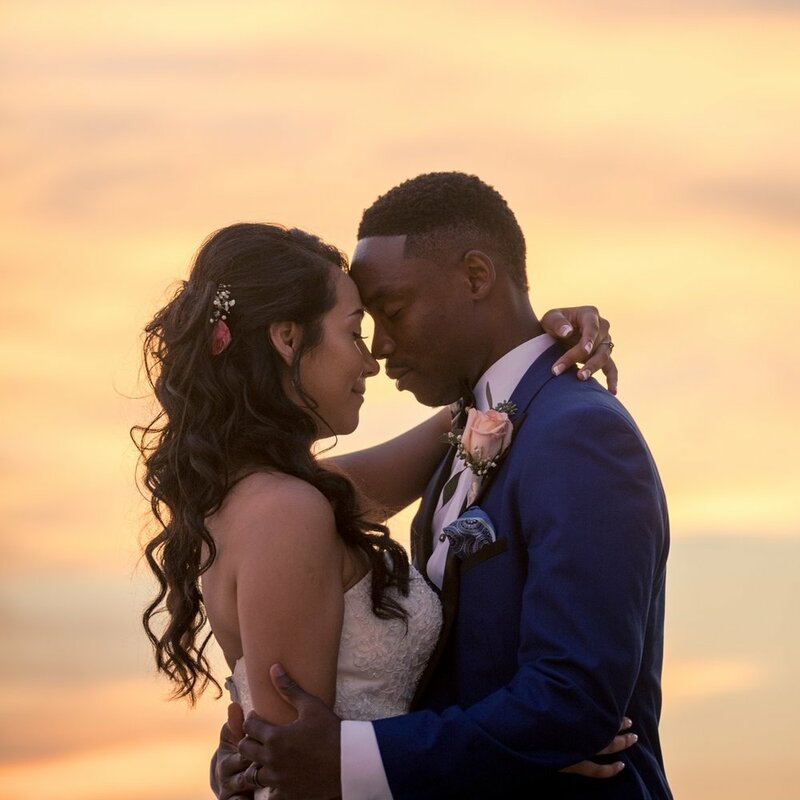 We want to capture you and your special someone living through those moments and we hope to get to experience them with you! 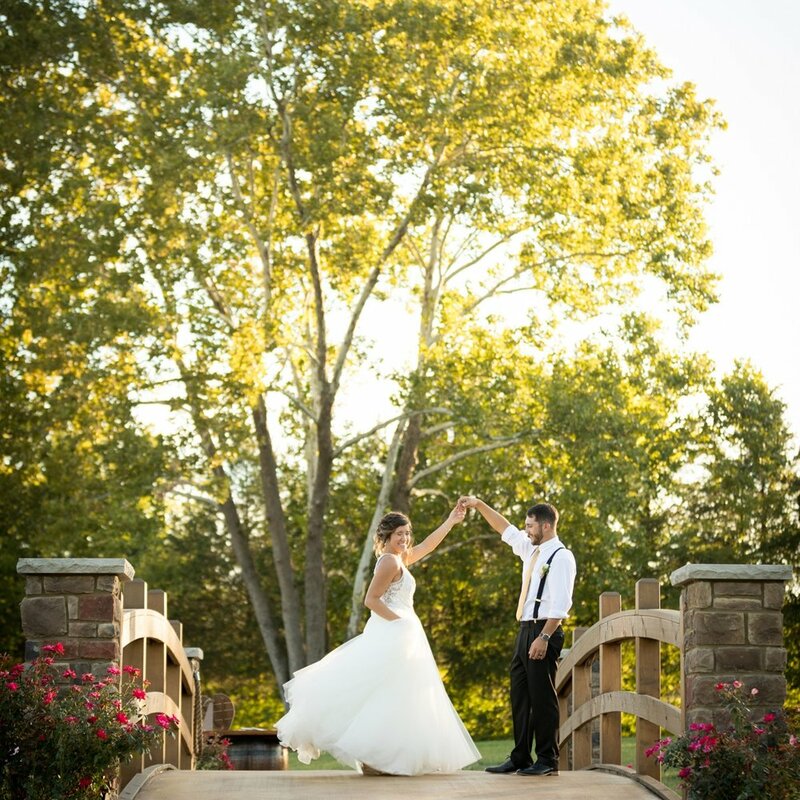 Our goal with our images is to document and tell your love story. Here you can find a collection of our favorite blogs! This a great way for you to enjoy our work and get an idea of what to expect from us. We offer various collections and packages to try to best suite your day. Feel free to contact us below for our pricing guide. We offer a range of options to best match your Wedding Day. Wedding Collections begin at $2,200. 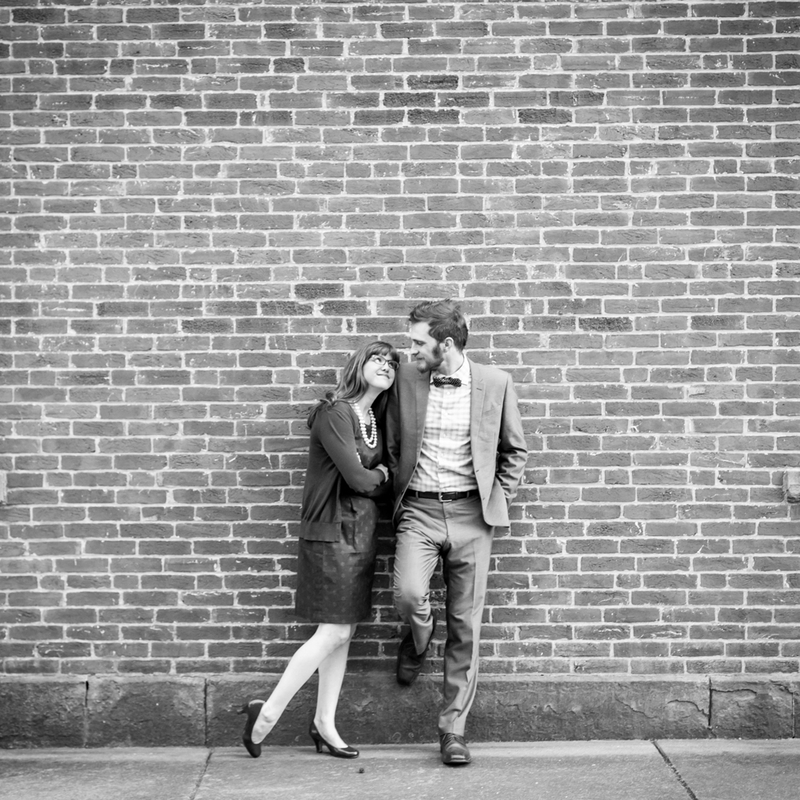 Engagement Sessions are a great way for us to begin getting to know you! Sessions begin at $250.